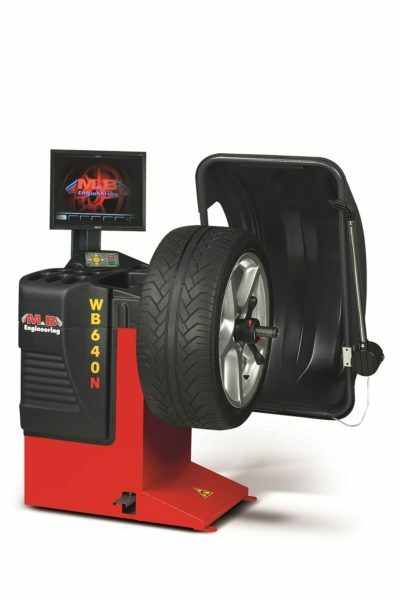 Computerized electronic wheel balancer with LCD X VGA monitor and three-dimensional graphics to facilitate imbalance readings and the control of operations. 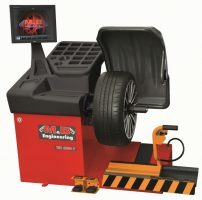 Operator program that allows up to 3 people using the machine at the same time. Personalized preference options for language and machine functions. Self-diagnosis and calibration ensure exceptional accuracy and easy maintenance. 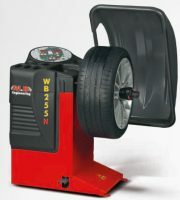 Wheel protection guard that allows balancing of 1,120 mm (44”) diameter wheels. 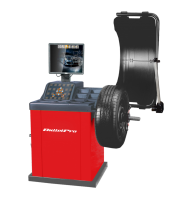 Rim inspection (Led) and manual application of the adhesive weight at 6 o’ clock thanks to the laser point (Laser), thus reducing the wheel balancing time.